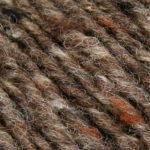 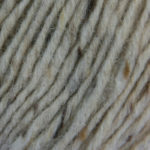 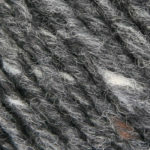 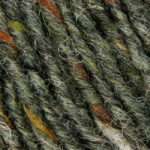 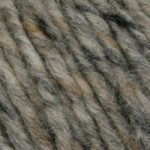 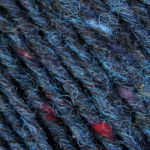 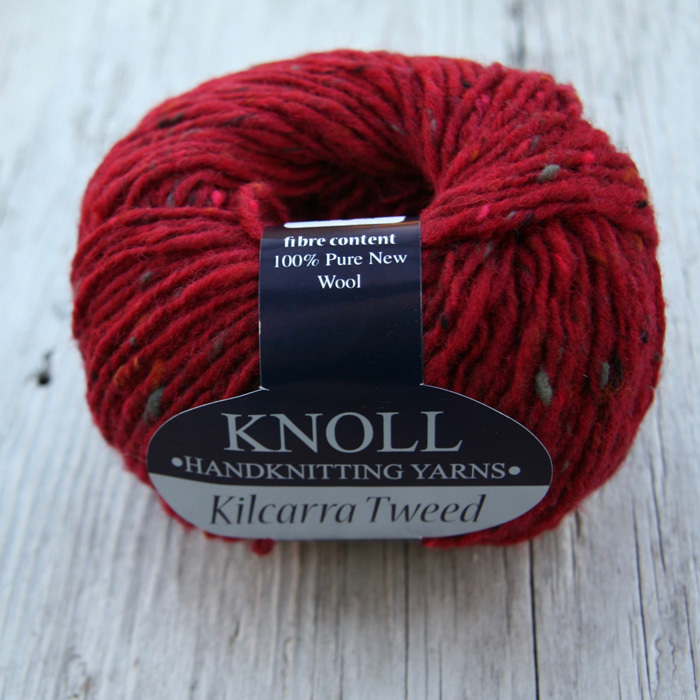 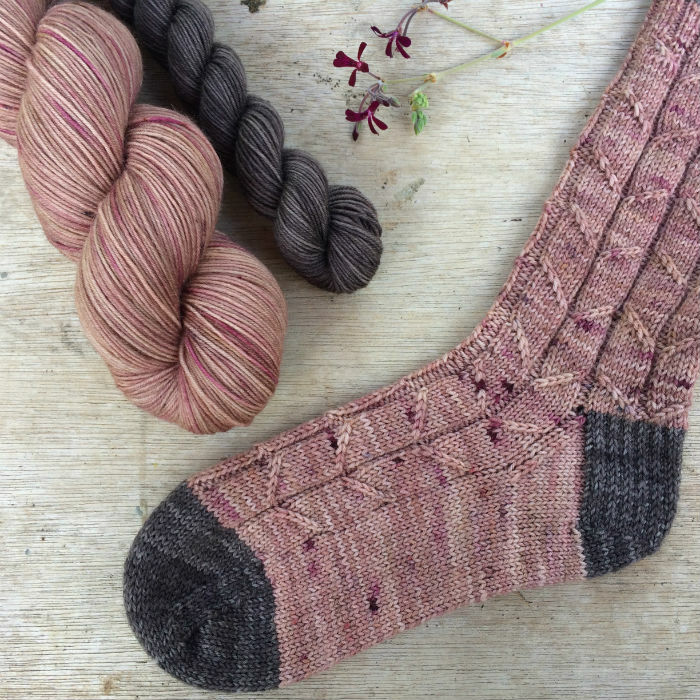 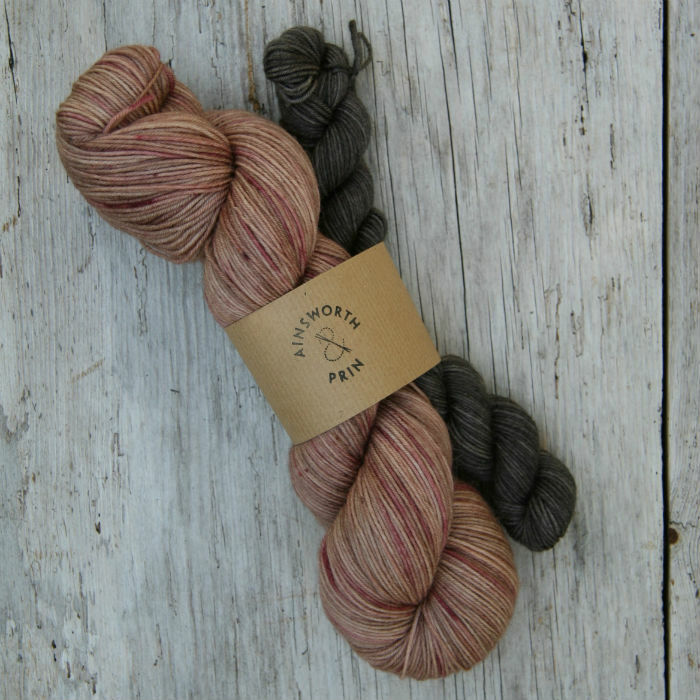 Kilcarra aran tweed is a beautiful yarn. 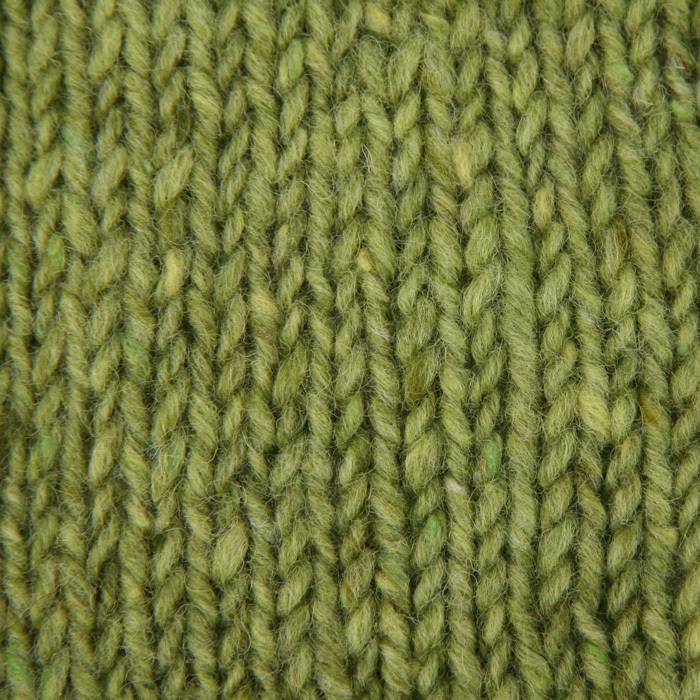 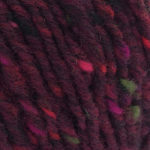 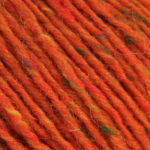 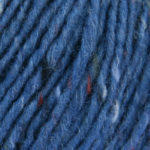 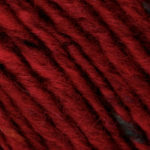 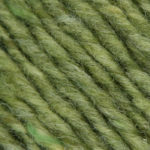 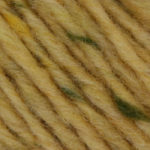 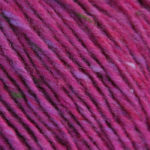 It has a vintage feel to it, is a joy to knit with and makes a fine fabric; I use 4.5 mm needles which works very well. 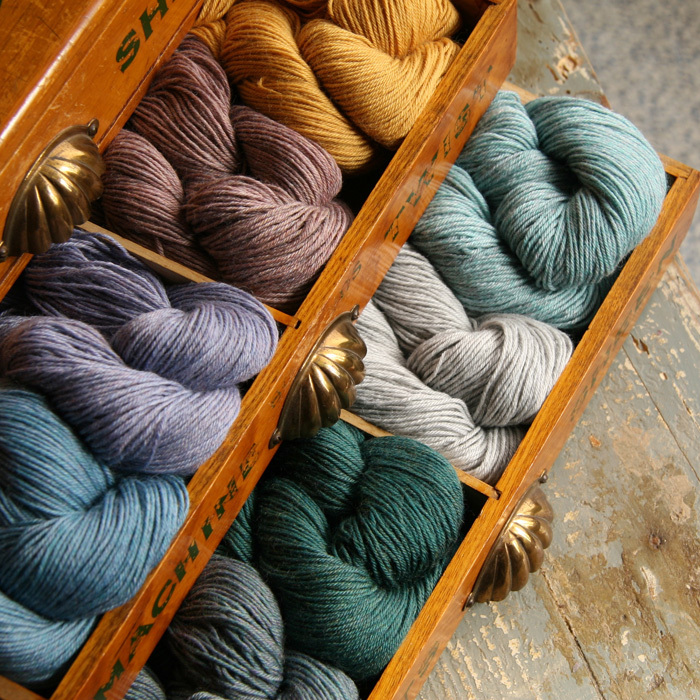 The colours are perfect, the only difficulty being which colour to choose next, because I shall certainly be using this lovely wool again.